Productivity and efficiency in manufacturing – how does technology improve this? There are many types of agencies which you can start, you have to decide depending upon your contacts and knowledge. The process and tools more or less remain the same. Learn how to tackle 3 key challenges in retail recruiting! How Do Employers Find the Best Individual for Each Position? The hiring process can be pretty tricky business for employers. It can sometimes be tough for employees to locate qualified and suitable job candidates. There are various techniques, however, that can make scouting out appropriate professionals a lot easier and more streamlined. Hiring the right employees doesn’t have to be a big guessing game. bul·ly1 ˈbo͝olē/ noun a person who uses strength or power to intimidate, typically to force him or her to do what one wants. Candidates, have you experienced a recruiting bully? I've encountered it time and time again over my career, but after coming across 3 instances this week I wanted to discuss it a bit further. Your career site is the most important recruiting channel you have. Exam Proctoring has gone through a major transformation in the past few years as a result of latest technological innovations. The trend of online proctoring has been catching up pretty fast with more and more institutes as well as organizations moving far away from the traditional methods of proctoring. I remember a few decades ago when we had dummy terminals and mainframes. If something were to happen to an individual node you had no issue as it was centrally stored. I am curious if any of you use any of the split-fee networks like feetrader.com or NPA Worldwide? IF so, do you find them useful/have you made placements through use of those networks? 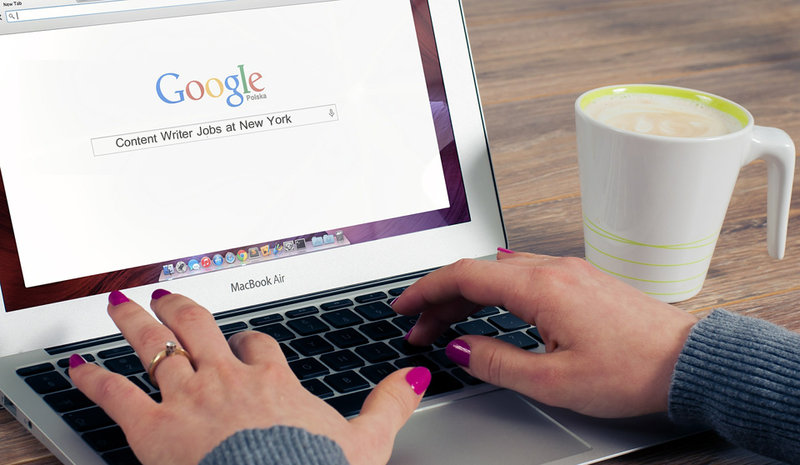 What Google For Jobs Can Do For You & Your Company? How to Provide the Best Candidate Experience When Recruiting Executives? Are your interviewees too scared to talk?